Sad news for Ford, Ford Classic and Figo consumers! Ford India unfortunately had to recall it’s most popular products-Ford Figo and Ford Classic (earlier known as Ford Fiesta Classic), as per reports. Apparently, there had been some problem in the Power steering hose (PAS) and Rear Twist Beam (RTB) in both Ford Figo and Ford Classic. The firm has recognized some batches of Ford Figo and Ford Classic that has been facing the above mentioned problem. Coming back to the problems in Ford Classic and Figo, the power steering hose and Rear twist beam problems are seen in the models that were produced between September 2010 and February 2011. To keep itself on the safe side, Ford India is working hard and also checking the car models of Classic and Figo that were produced during January 2008 to December 2010. When asked about the solution to these problems, Ford India said it would be best to replace the power steering hose in all the problematic units. The best thing here is that Ford will not charge a single penny from its consumers for replacing the PAS. 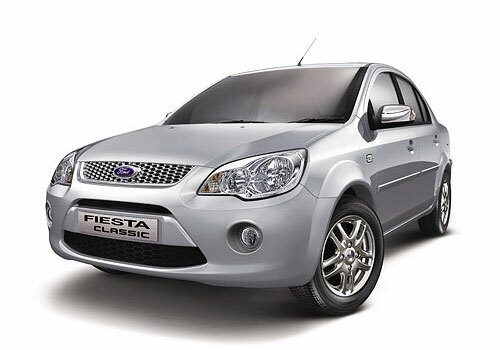 Both Ford Classic and Ford Figo have great demand in the Indian car market. People love Figo for its style, power, performance and efficient mileage. On the other hand, the Ford Classic has its own high points, which include in high pickup and acceleration, premium interiors, lavish looks and most importantly good power and performance on road. The other well-known models offered by Ford in India include Ford Endeavour and yet to be launched Ford EcoSport. This kind of thing can make the Ford fans disappointed.